3% over dealer’s cost on all new Kia vehicles! 15% discount on all Kia Accessories! Preferred pricing for all used vehicles! 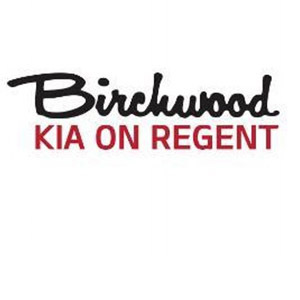 Employee pricing on all Kia Certified, Pre-Owned Vehicles as well as Special Fleet pricing on all remaining pre-owned vehicles. Too busy to come into the dealership? We can bring the vehicle to you!